Description: Affordable Palm City town home in a family and pet friendly community. Close to ‘A’ rated schools, shopping, and restaurants. Just seconds from the Florida Turnpike and easy access to Martin County beaches and waterways. Beautifully maintained grounds with 2 community pools, tennis, basketball and racquetball courts. Manned security gate for added peace of mind. 2 Br, 21/2 BA with large living area and kitchen with adjacent dining room. Master bath has dual vanities. Laundry facilities in unit. Very nicely maintained and in excellent condition. Excellent and affordable opportunity for a small family or those wishing to take advantage of affordable living in a wonderful Palm City community. Description: Affordable Palm City town home in a family and pet friendly community. Close to ‘A’ rated schools, shopping, and restaurants. 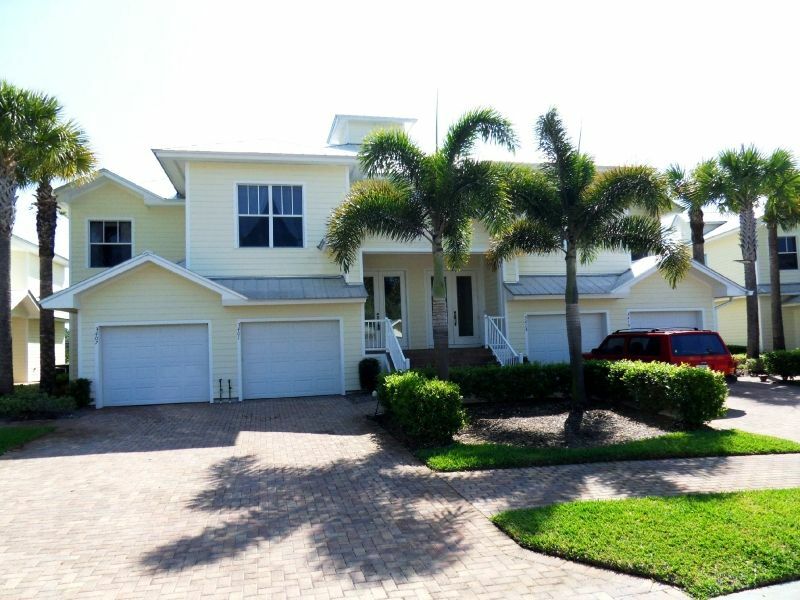 Just seconds from the Florida Turnpike and easy access to Martin County beaches and waterways. Beautifully maintained grounds with 2 community pools, tennis, basketball and racquetball courts. Manned security gate for added peace of mind. 2 Br, 21/2 BA with large living area and kitchen with adjacent dining room. New carpet, newer appliances and AC. Laundry facilities in unit. Very nicely maintained and in excellent condition. Excellent and affordable opportunity for a small family or those wishing to take advantage of affordable living in a wonderful Palm City community. 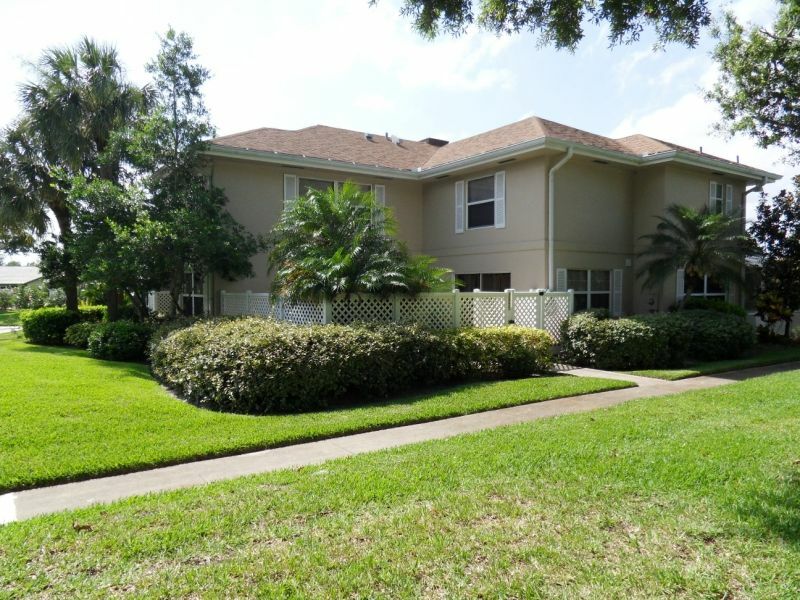 Beautifully maintained town home in Emerald Lakes. Freshly painted and tiled with newer carpet in bedrooms. Spacious 2 Bedroom and 2.5 bath in a fabulous pet friendly (2 pets up to 40 lbs. ea) and all age community, with 2 heated pools, clubhouse, 5 tennis courts, walking trail as well as two lakes. 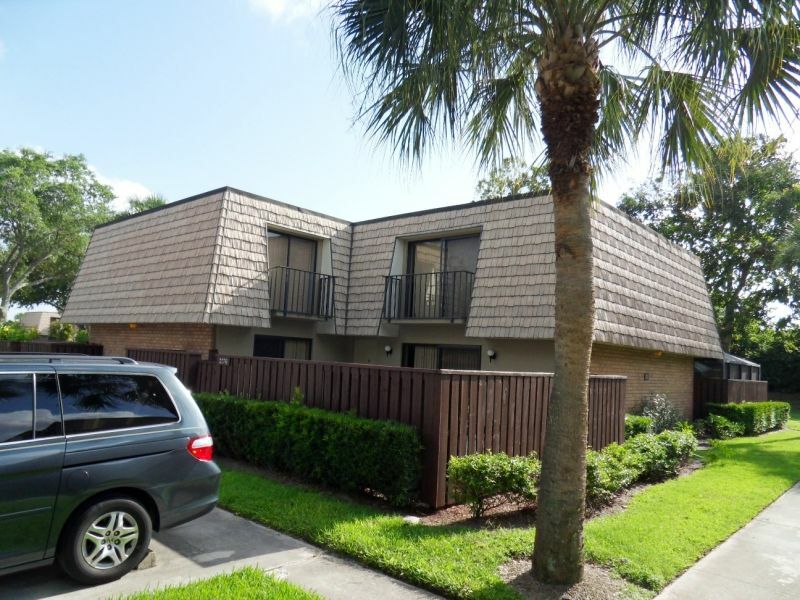 This unit boasts a brand new roof in 2010, newer appliances and kitchen cabinets, new washer and dryer as well as top of the line accordion storm shutters for peace of mind. Convenient location within walking distance of shopping and banks as well as just a short drive to beaches, schools and easy access to I-95. 2 Assigned parking spaces and guest parking. Excellent opportunity for a full time or vacation home. Description: Never lived in, like brand new second floor villa in Sawgrass Villas of Palm City which is nestled in a 15 acres preserve. Built in 2005 to exceedingly stringent specifications with solid concrete block construction all the way to the trusses, Hardi-plan k siding, and galvanized metal roofs. This unit features granite counter-tops, 3 bedrooms, 2 full baths with granite counters, 1 car garage, and a covered, screened balcony overlooking a private preserve area with an eastern exposure. Chicago brick paver driveways accentuate the lovely Key West designs of these fine homes. Within walking distance to “A” rated elementary and middle schools, Publix, restaurants, vet, storage for boats & rv’s next door and the turnpike is within 3 minutes! 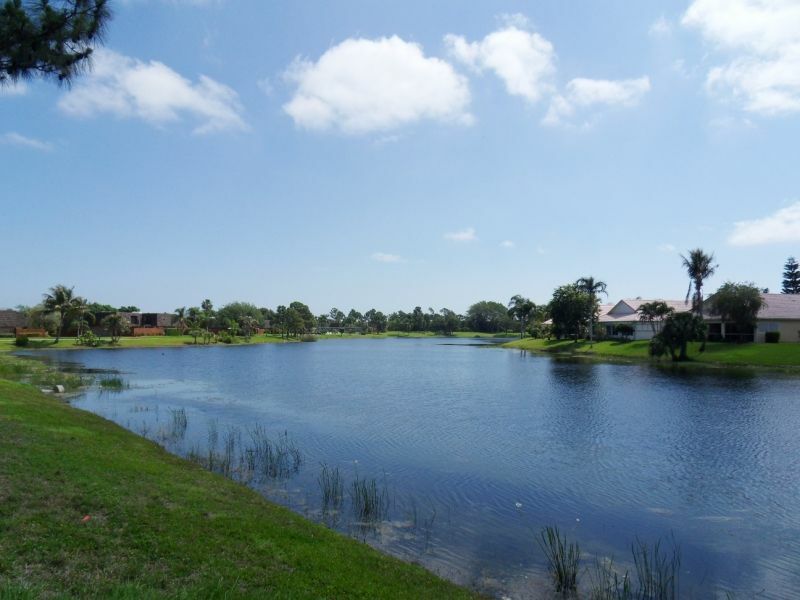 Live in the heart of Stuart and enjoy the amenities of Martin County and its ‘A’ rated schools. Close to beaches, parks and shopping, this newer (built in 2006) 2 bedroom, 2.5 bath and garage town home with low monthly fees that cover hazard insurance, outside maintenance, heated pool, clubhouse, fitness center, guard gated entry, water sewer and more. An open plan with upgraded lighting and tiled living area. Plenty of storage space as well as an open rear patio overlooking a grassy lawn with private preserve views. This Province model also offers additional guest parking close by. Renting permitted with restrictions & 2 pets allowed with association approval.